Purell PE3020D madical grade LDPE is in high rigidity, good opticals and good chemcial resistance. 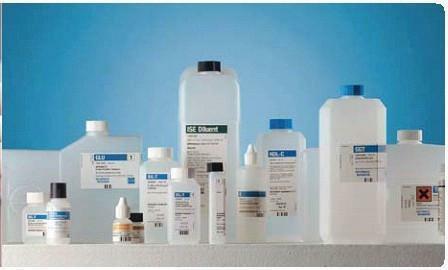 used in pharmecautical packaging, closures & seals. High rigidity, good opticals and chemical resistance.